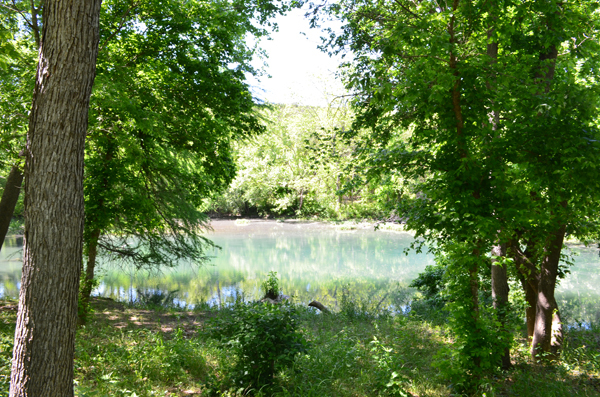 Sitting on a spring-fed creek in the hills of the ancient Hill Country and next to Lake Travis, Alma de Mujer is the perfect place for that weekend getaway, wedding or meeting. 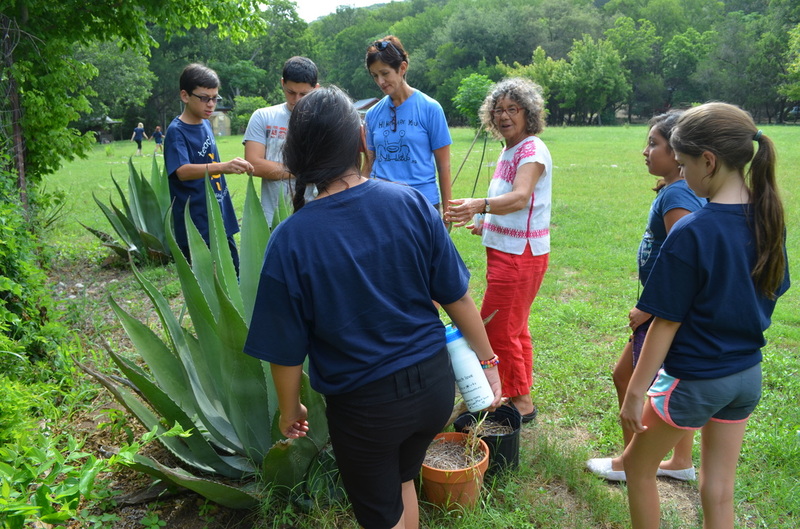 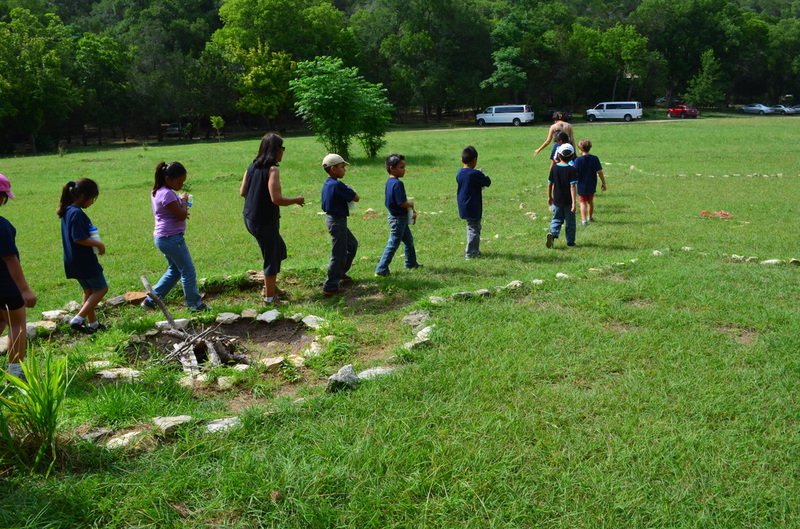 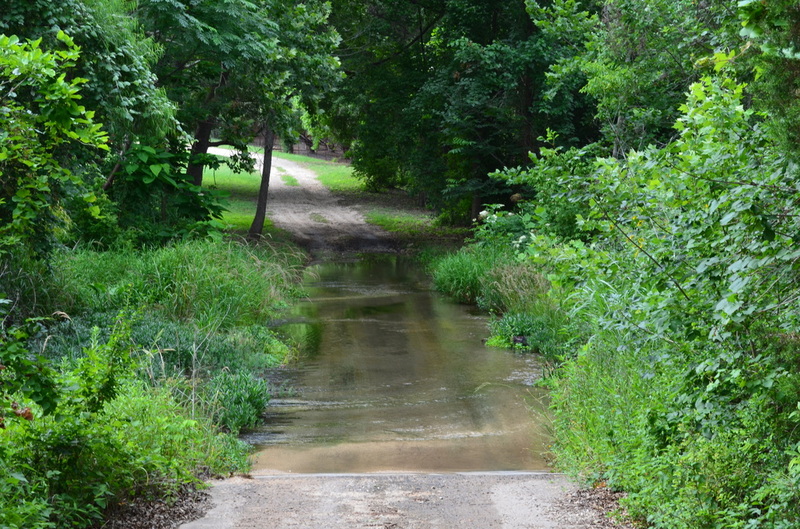 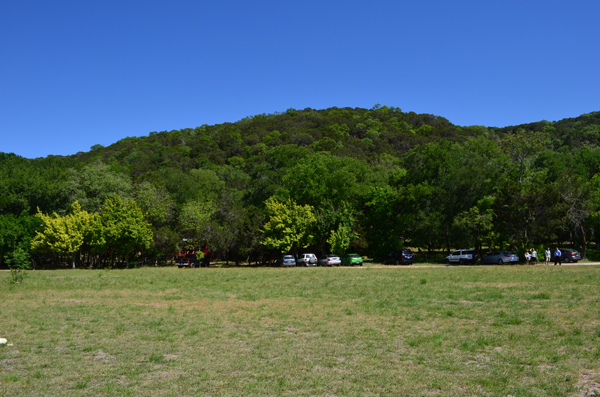 A stay at Alma de Mujer includes access to Cypress Creek for camping and is available year-round. 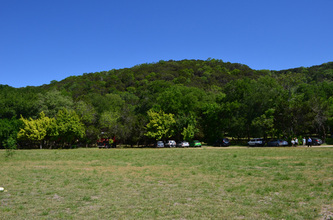 The Knoll is great for sports activities or evening star gazing. The Madre del Mundo meditation area offers a quiet immersion into nature. Indoor and spring-fed outdoor showers are available. 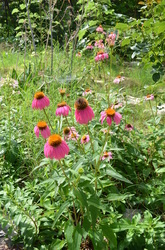 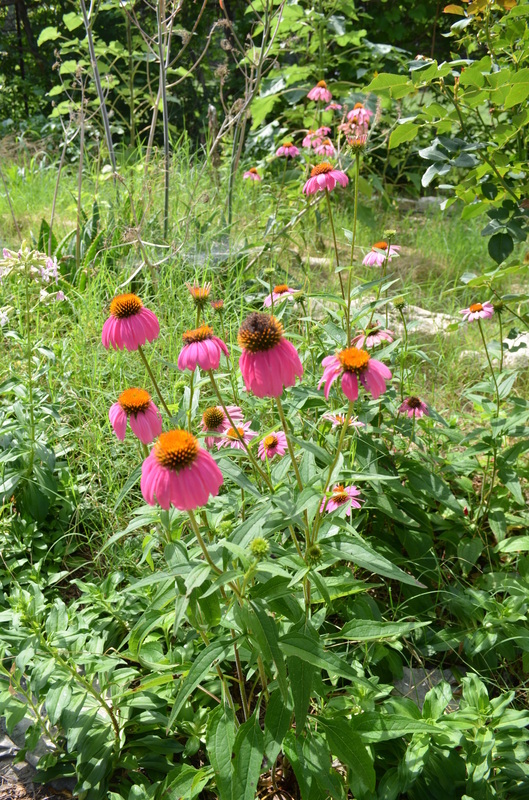 Scheduled visits to the Medicine Wheel Garden can also be arranged. Alma de Mujer offers meeting and gathering space with easy access to Austin. Indoor accommodations include a Main Lodge, perfect for meetings, meals, work groups. 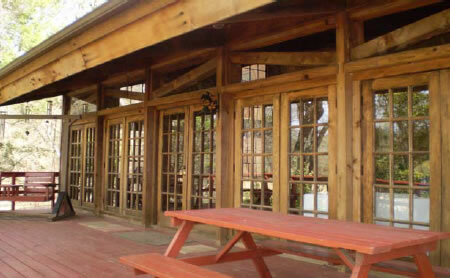 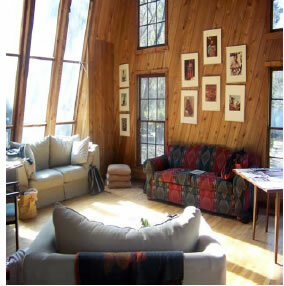 Wireless internet access is available for your convenience in the Main Lodge. 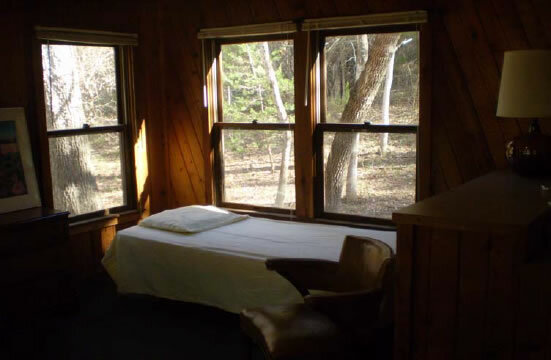 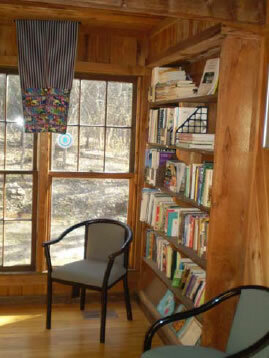 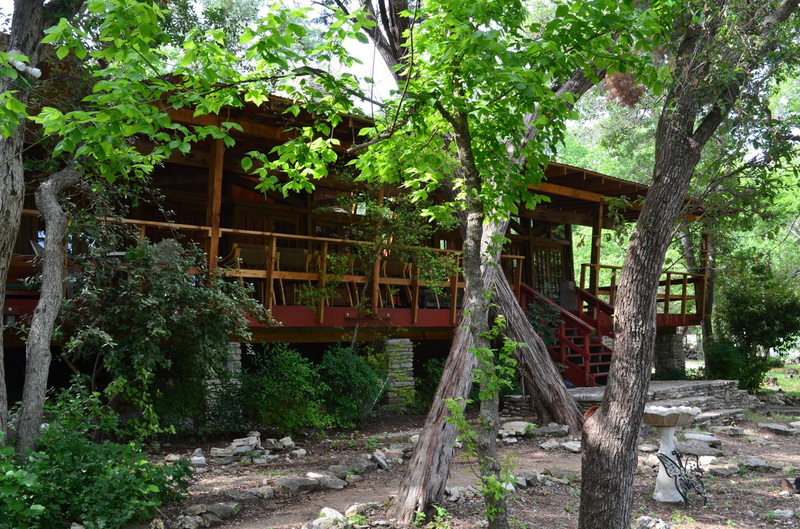 Tree house and cedar cabin suites are available on the property. 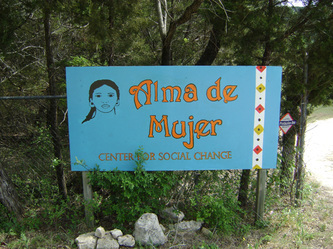 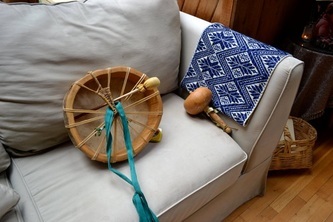 Use of space is granted in exchange for donations that go toward the preservation of Alma de Mujer. 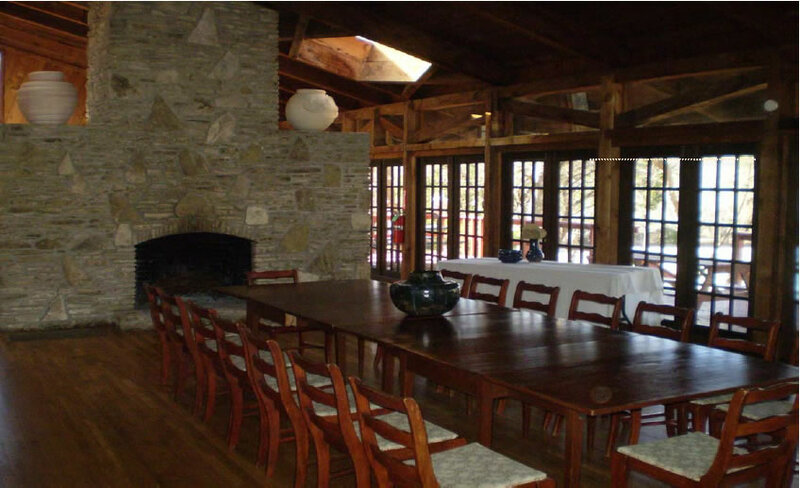 You must provide your own food or contact local catering companies.